Home » National News » Shame! 25-year-old woman assaulted with a cricket bat by her husband in Thane for this silliest reason! In another shocking yet shameful act, a 25-year-old woman was allegedly assaulted by her husband with a cricket bat. The 30-year-old accused thrashed his wife with the bat over a silly reason. The man lives in Mumbai’s Dombivli in Thane district, was booked under relevant sections. 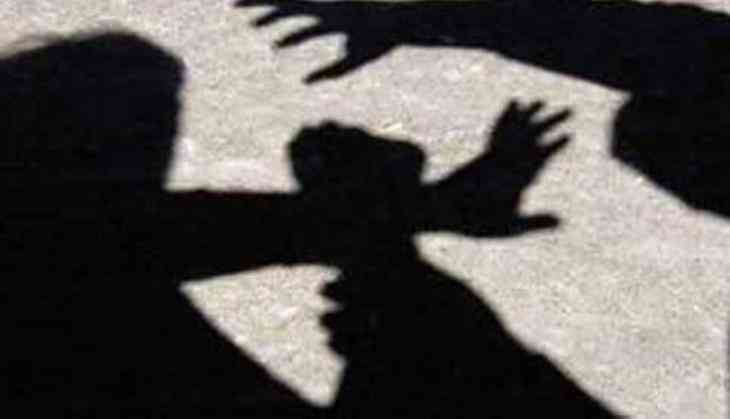 Reportedly the woman identified as Alpa Kalokhe returned home from the cultural event at her son’s school on January 19 after which the accused, Sunil abused her for participating in the dance at the function and hit her with bat. The couple had argued about the matter earlier also. According to a report in The Times of India, the two had fought over the same issue after Alpa had shown interest in participating in the dance event. However, Sunil was strictly against her decision. The argument resumed after the woman denied to agree husband’s wish and went on to participate in the cultural event. Following which Sunil allegedly picked up a bat and beat his wife. Alpa suffered critical injuries on her head, hands and legs due to the assault. Reportedly, the man had abused his wife in the past also. Senior police inspector, Rajendra Mungekar said that the accused man has been booked.